We see billing as the backbone of your law practice. This is true regardless of whether your billing is hourly, transactional or contingency. 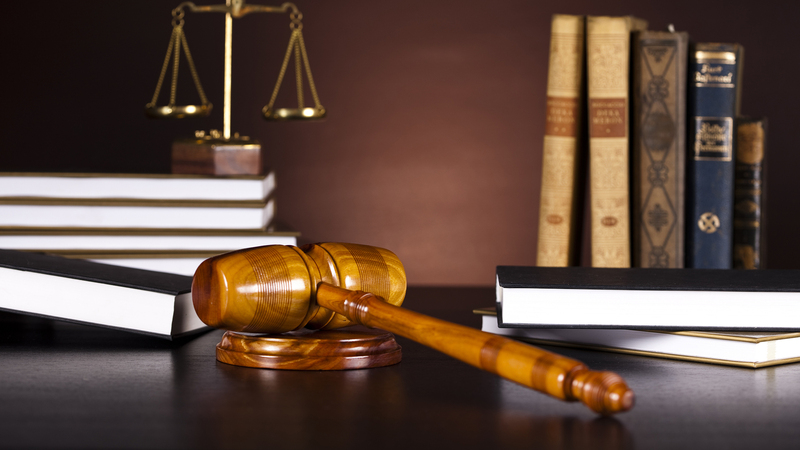 We offer a variety of billing applications designed specifically for law firms by the companies who set the standards. One of these systems is right for you. Contact Crosspointe to let us show you how the right tools in the right setting with the right practices can help you. Case management software is an essential tool to help organize all of the data related to cases or matters – documents, emails, schedules, research, witness lists, etc. All of your case data is accessible from one central location, for easy access by staff. Everyone is able to enter their information in this one common location, facilitating collaboration both with staff and with outside parties. In order to function effectively all organizations require some sort of formalized system by which to store, organize, retrieve and process documents. 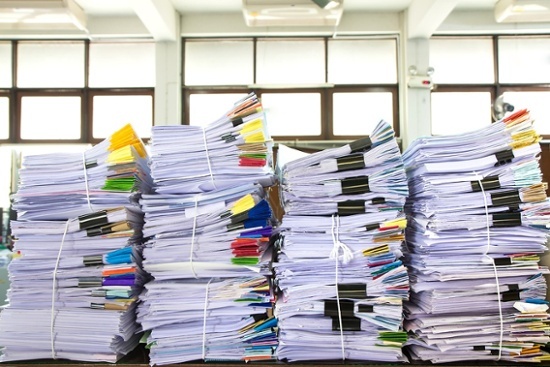 While some firms continue to rely on paper-based document management systems, it is much easier, more reliable, and more secure to use an electronic system. Whether on-premises or in The Cloud, a well-designed document management system makes finding that critical but elusive document a snap to find. Law office management software is a specialty “niche” in the software industry. Not all software consultants are proficient in this area. Crosspointe staff have worked with law firms of all sizes and types for over 25 years, and are very familiar with the specific software needs for a legal practice. 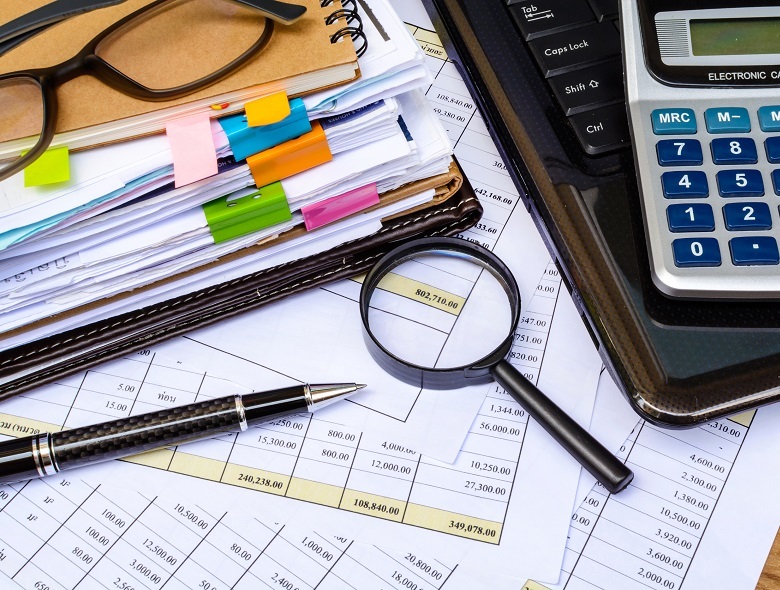 In classifying law office management software, we often refer to “The Big Three” of Time Billing/Accounting, Practice Management, and Document Management as the essential three systems for any law firm to consider when evaluating automation. Crosspointe supports a variety of products in all three of these areas, and can help you make the right choice based on needs and budget. We invite you to browse our pages here to learn more about the various products that we support for our many law firm clients. If you are looking to make your firm more efficient by investing in software, or would like to improve your present system, contact Crosspointe to see how we might be able to help.